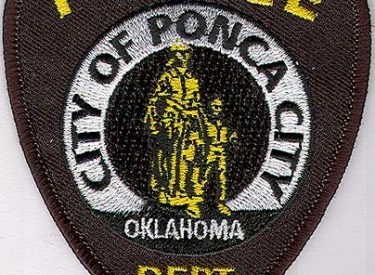 An elderly man who has been accused of confronting women with young children, hugging and kissing them, has been identified by Ponca City Police officers. The man was written a trespass warning for at least one local business last week. A report was taken late Monday afternoon in regards to this same man’s actions at another local business. Although his behavior seems somewhat inappropriate, it does not appear that he has violated any laws, Ponca City Police spokeswoman Sherry Bowers said. Bowers encourages the public not to take action against the man directly, but to contact the police immediately if anyone acts in an inappropriate manner.